Attack 1 : LOVE ME!!! 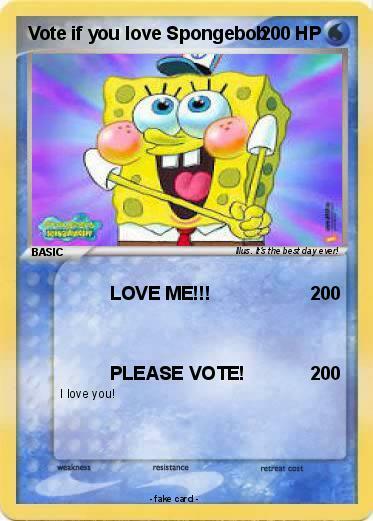 Attack 2 : PLEASE VOTE! Illustrator : It's the best day ever!